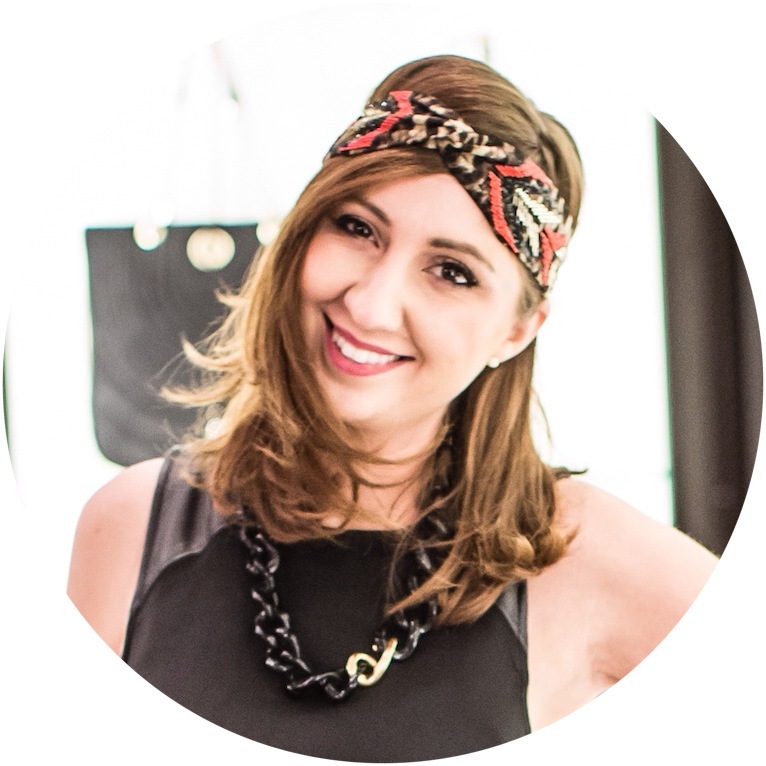 Fest Dressed: Our ULTIMATE SXSW PACKING GUIDE on StyleCaster.com! Festival season 2013 has arrived. We picked 10 must-haves when traveling down to Austin this March for one of the country’s biggest music conferences. 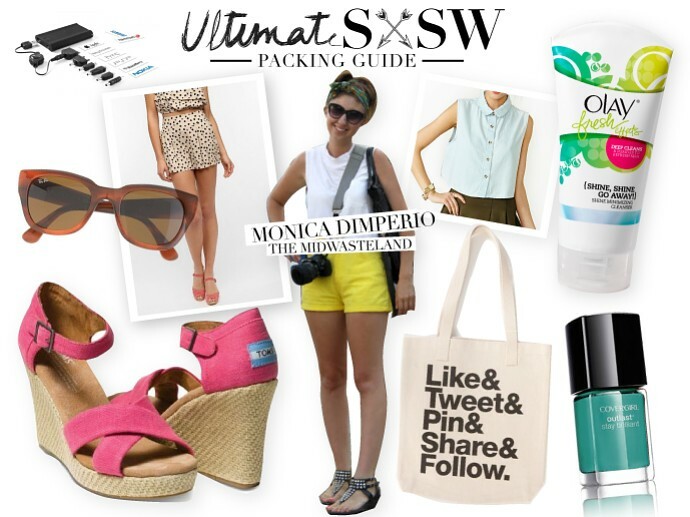 Check out our ULTIMATE SXSW PACKING GUIDE on StyleCaster.com!